KeyScaler™ converges Device Authority and Cryptosoft security solutions and adds policy-driven key & certificate management. 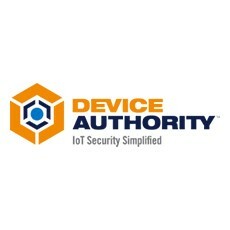 Device Authority, the global leader in policy and device-driven security for the Internet of Things (IoT), today announced the release of its new KeyScaler™ IoT security platform. With this release, Device Authority brings to market a solution that combines Device Authority, Inc.’s device authentication engine with Cryptosoft’s policy-driven data security manager and agents to provide a single, comprehensive software security offering for IoT applications. 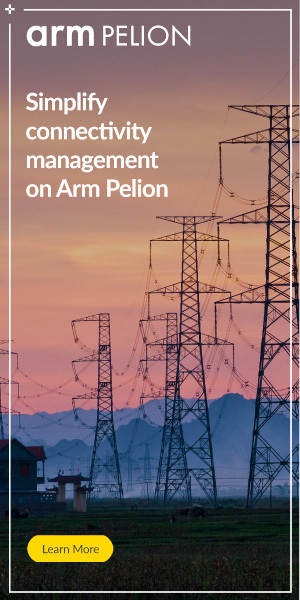 Automated Certificate Management – Automated certificate provisioning and management for IoT devices and a connector for DigiCert’s Managed PKI service. “Our new KeyScaler™ platform is a major step forward for the company and our IoT partners who need a security answer for their IoT Application Platforms and devices,” comments Darron Antill, CEO, Device Authority.